Children today face a different world than that of their parents. Unfortunately, it has always been a fact that children with problems of their own will target the child with low self-esteem. Before the age of technology, a talk from the principal or a parent to parent chat would put a stop to bullying. Today, a child that falls victim to a bully has nowhere to escape. Ugly remarks, cruelty, photos snapped with a phone to show how they were embarrassed will be plastered all over social media. 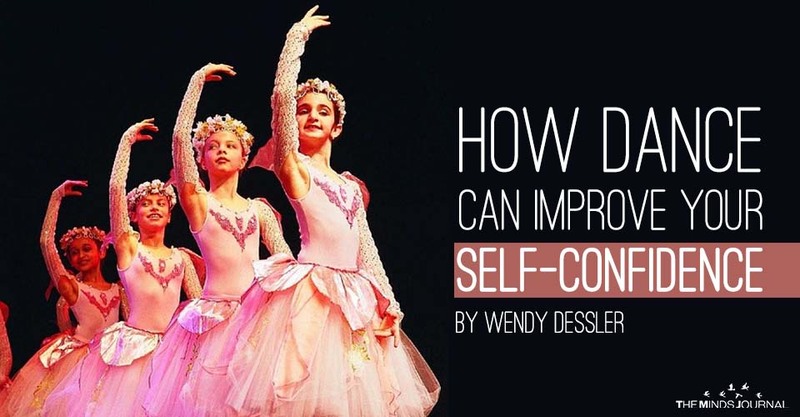 A child with low self-esteem cannot always overcome these problems. We love our children. We tell them how beautiful, smart, funny, and loved they are. As soon as they face the real world, they find that everyone doesn’t share in their opinion. If you have infused them with the knowledge that they are special, it gives them a big head start. However, it may not be enough. 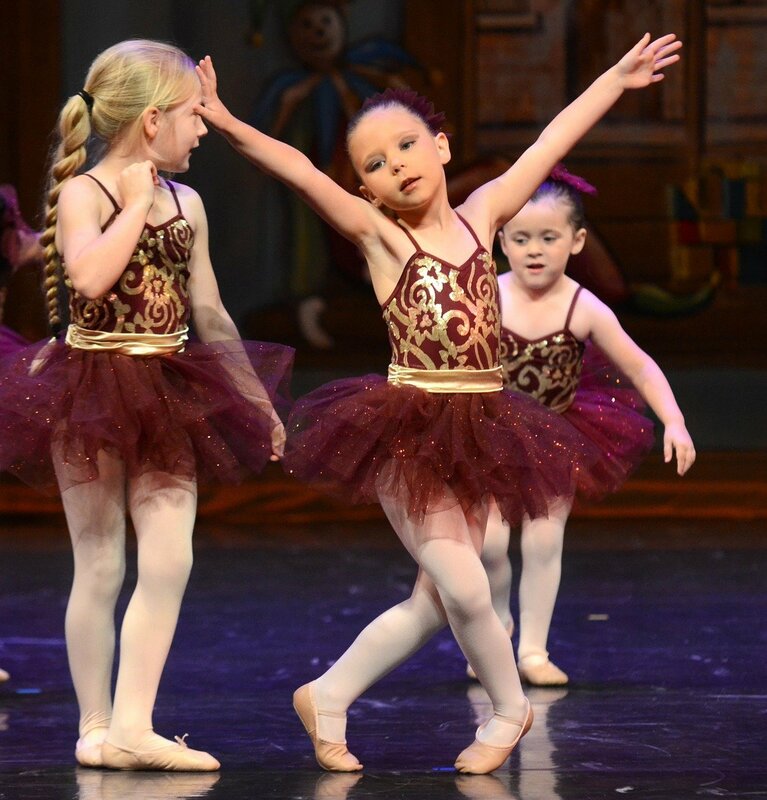 Dance is a great tool to build your child’s self-esteem, establish their core values, learn to support each other, and not let negative comments get under their skin. Let’s take a look at how this happens. To a child, nothing is worse than trying to do something in a group and failing because you are awkward. In dance, they soon learn that every child is awkward. Every child feels the same way. Within minutes the child relaxes knowing that they are in a peer support group. 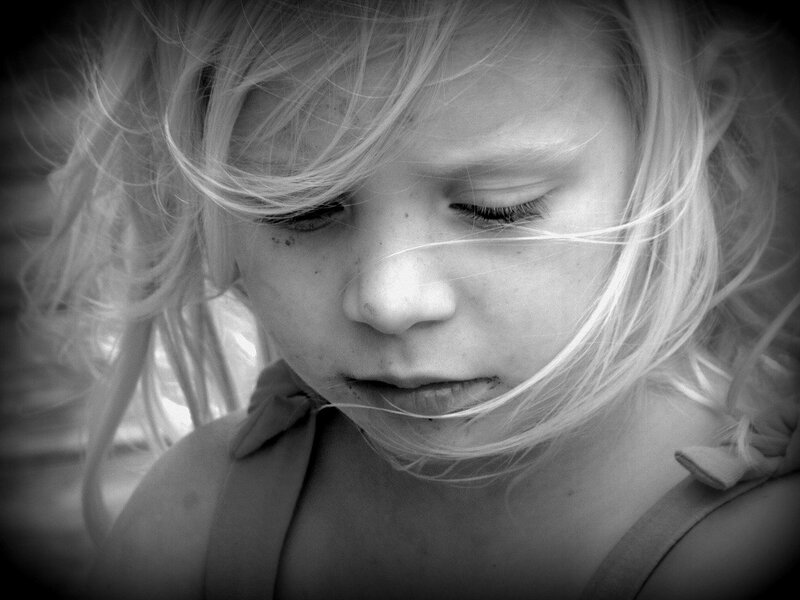 A child that has low self-esteem will stay away from other children. They are afraid to get too close. They learn pretty early that all children are not what they pretend to be. It is better to be alone than to tell someone something and them twisting it and spreading around the school. In dance, everyone helps each other. You are forced to care about the other children because each of you is a major piece of the puzzle. They have friends that help them, and to them, that is huge. This is probably the single most important gift your child will get from dance. She will become stronger. She will be fit. She will soon learn that she can go out for soccer, win a race or stand-up for herself. She will be healthier, and her stamina and strength will allow her to believe in herself. Exercise also releases brain chemicals that make her feel good. The dance team will be given different moves to learn. They will not be easy for any of the children. But the instructor’s passion for teaching the art of dance, and the team members helping each other makes a big difference. Once she aces the move, she is on cloud nine. As she progresses she no longer fears what mean people will say. She knows she is strong, and talented and she will no longer be fun for anyone to pick on. The instructor is telling her how well she is doing. Her friends are beside her when she finally masters a move, and they cheer her on. Her family tells her how good she is doing, how nice she looks, and how happy they are for her. In this environment, her self-esteem skyrockets.